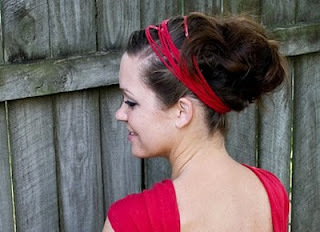 Today's topic is about making your own headband. Read the discription and follow the photo's! Step 1: Take your old T-Shirt. Step 2: Grab your scissors and cut your T-Shirt in 3 stripes of about 4 cm. 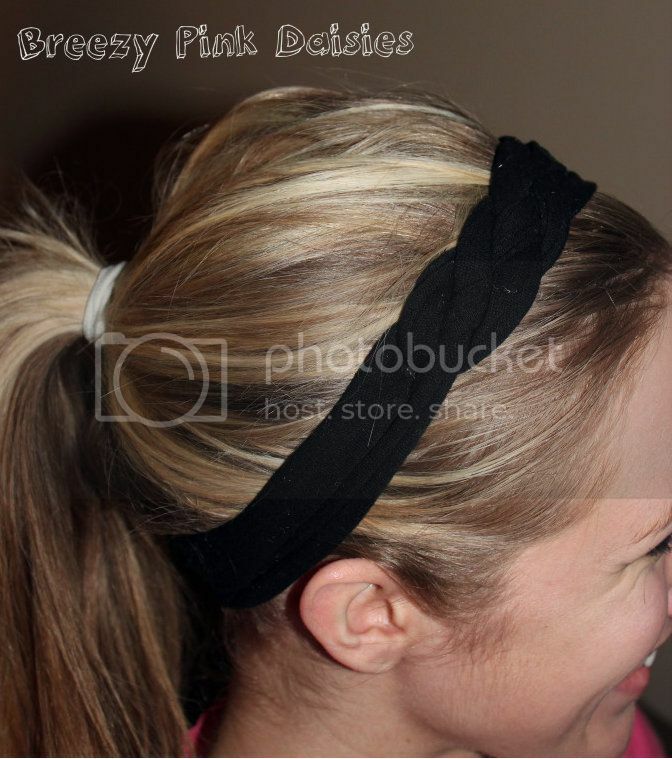 How ticker your strips are how ticker your headband will be. So keep that in mind. Step 3: Lay your 3 stripes next to each other. Now you have to cut one side so you will have a long stripe. Step 4: After doing that you have to make a knot. Step 5: Braid your 3 stripes. Step 6: Now you have to make a knot at the end of the braid. 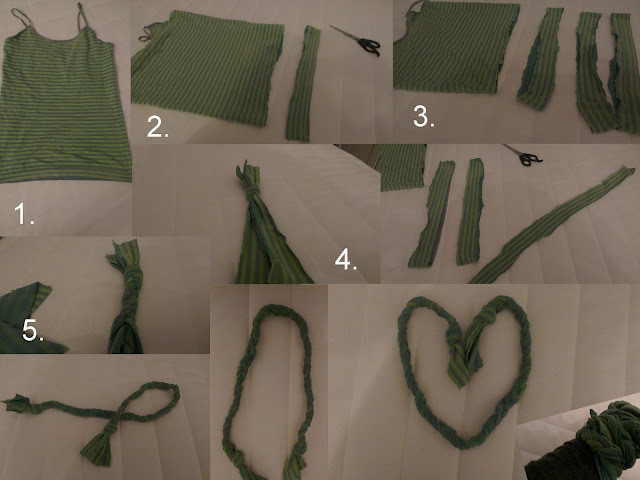 Step 7: Take a small piece of your T-Shirt and sew it together with your braid. 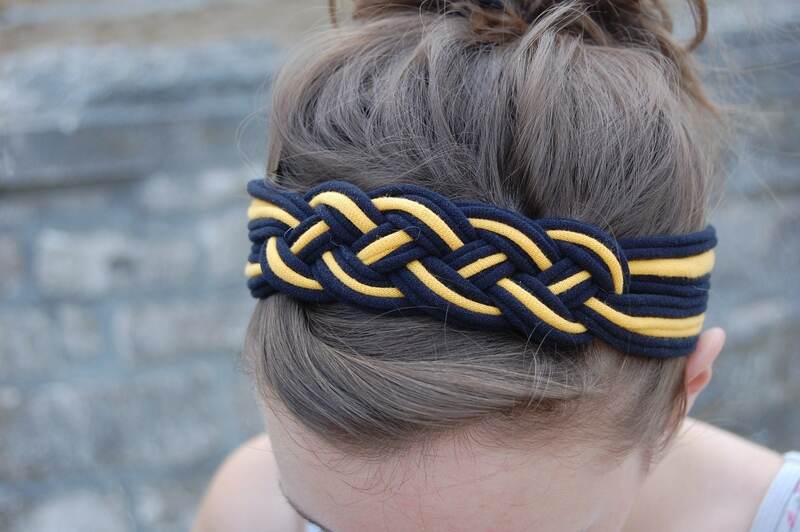 Step 8: If you want you could sew some cool studs or flowers to your braid. 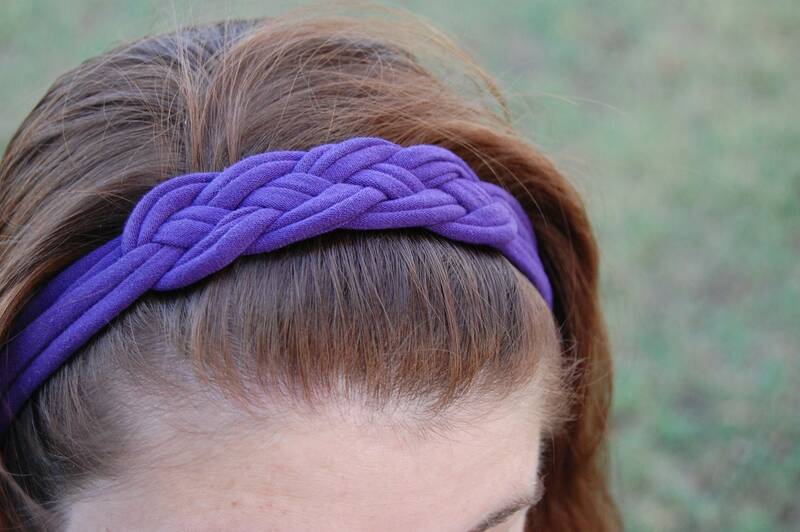 We hope this was a helpful way to show how you can make your own headband with a T-Shirt. Oscars 2013: Who looks the best?